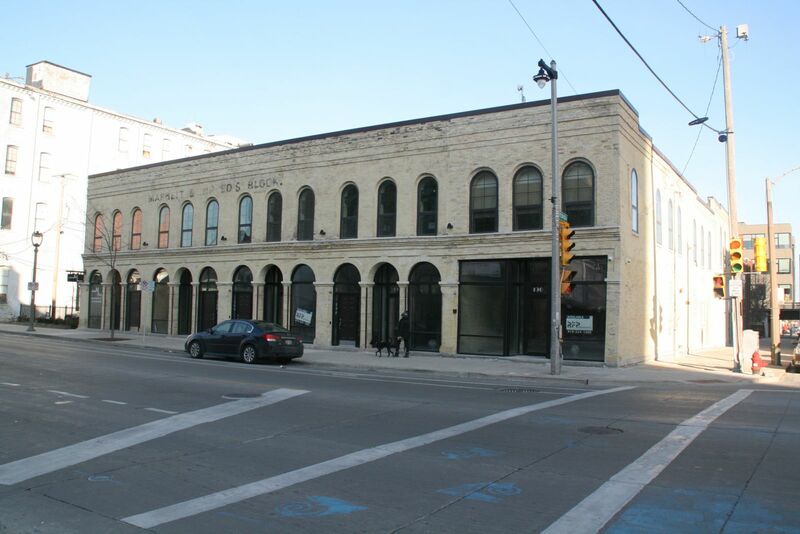 Culver Designs, Inc. leased 5,606 SF at 205 W. Highland Avenue in Milwaukee, WI from Highland Beach Surfers LLC. Ned Purtell & Jeanine Sweeney represented the Tenant on this transaction. Drexel LLC purchased the retail center at 2713 Calumet Drive in Sheboygan, WI for $1,975,000 from North/Calumet LLC. Joe Carollo and Brett Deter represented the Buyer. Mother Kathryn Conference Center purchased the retreat facility located at 8801 W. Fairy Chasm Drive in Milwaukee, WI. Bob Flood and John Davis represented the Seller, the UWM Real Estate Foundation.